Dre Money Raines has released the video to his single God's Gift off his latest mixtape "Love Drug Stories". Check out the video & mixtape below. 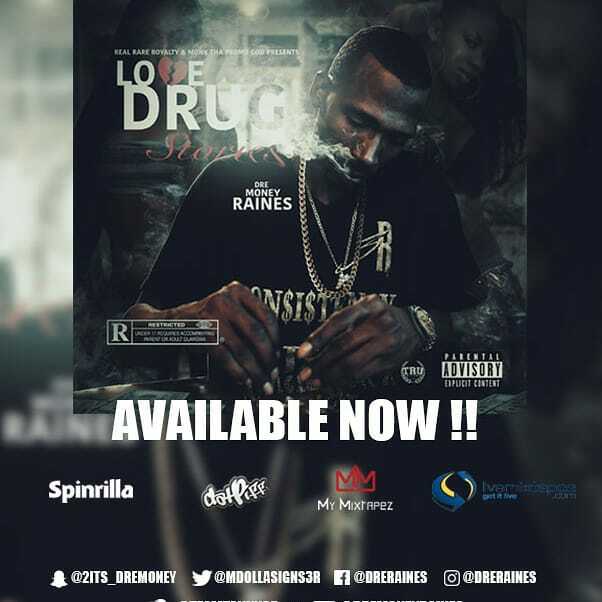 Keep up with Dre Money Raines on IG & Twitter @DreRaines.